Air Conditioning Services we provide are listed below for both residential and commercial in the Delaware County and surrounding townships. We bring 35 years of experience providing quality service and cost effective solutions to our customers. E.R.S. 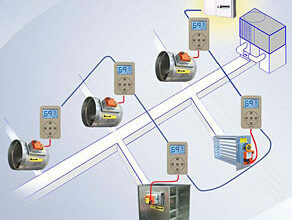 is a leading repair and equipment installer of air conditioning systems using the latest trouble shooting instruments. 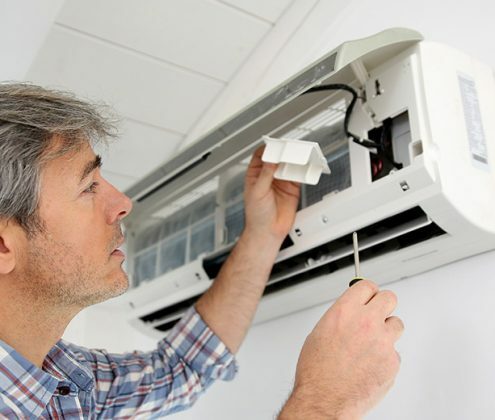 We provide a wide rage of air conditioning services and can professionally repair or install a new system. Conventional split air conditioning systems. High velocity slim duct systems. Packaged gas & electric rooftop systems. Our residential air conditioning repairs are performed with the newest tools available in the industry to properly diagnose your air conditioning system and restore your home comfort. We offer flat repair rates (you do not pay by the hour) you pay a set price for your repair regardless how long it takes. E.R.S. heating and cooling repairs major brands and can provide two year warranty on our repairs. Call us today, our team is ready to help and provide cost effective solutions. 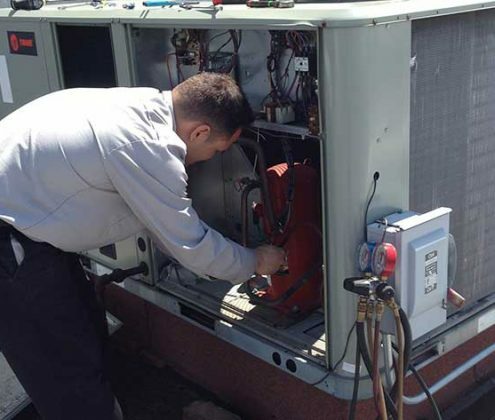 Our commercial air conditioning repairs are performed with the newest tools available in the industry to properly diagnose your air conditioning system and restore your commercial comfort needs. We offer flat repair rates (you do not pay by the hour) you pay a set price for your repair regardless how long it takes. E.R.S. heating and cooling repairs major brands. Call us with your property comfort issues and we will provide solutions. Call us today, our team is ready to help and provide cost effective solutions. Our residential air conditioning installations are performed with the newest tools available in the industry to properly install your new air conditioning system and start saving on your energy bills. E.R.S. heating and cooling installs major brands and high efficient systems at affordable pricing. We can provide great parts warranty and financing options. Call us today, our team is ready to help and provide cost effective solutions. Our commercial air conditioning installations are performed with the newest tools available in the industry to properly install your new air conditioning system and start saving on your energy bills. E.R.S. 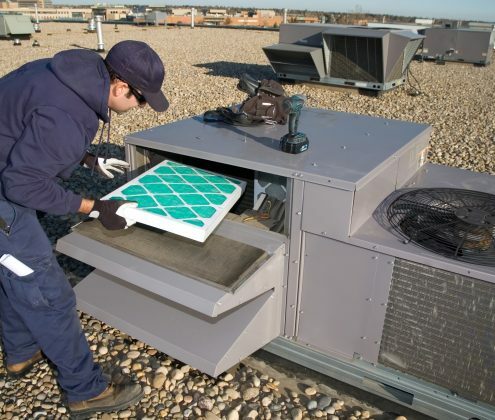 heating and cooling installs major brands and high efficient units at affordable pricing. We can provide great parts warranty and financing options. Call us today, our team is ready to help and provide cost effective solutions. 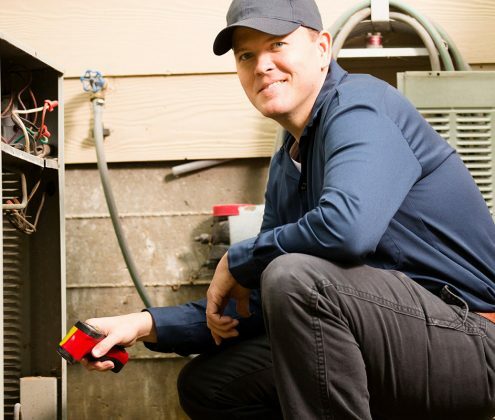 Our residential 27 point operational precision tuneup can find problems on your air conditioning system before it fails costing you expensive repairs or replacement. During the year your system may loose refrigerant, accumulates dust and dirt, making it less efficient and costing you additional money in utility bills. Call us today, our team is ready to help and provide cost effective solutions and keep you cool. 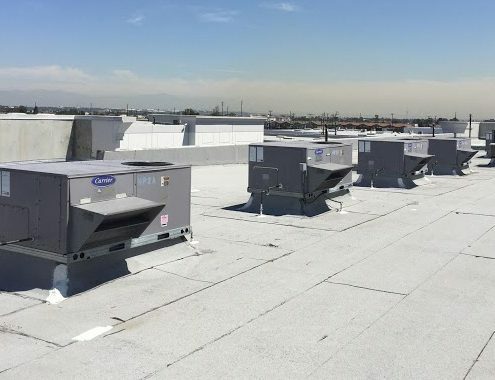 Our commercial 27 point operational precision tuneup can find problems on your air conditioning system before it fails costing you expensive repairs or replacement. During the year your system may loose refrigerant, accumulates dust and dirt, making it less efficient and costing you additional money in utility bills. Call us today, our team is ready to help and provide cost effective solutions and keep you cool. 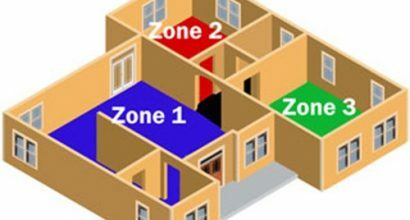 Residential zoning is a perfect way to have a more even conditioned home and save you money. Tired of having a home not evenly cooled specially your second floor, install a duct zoning system and start enjoying cooling and heating comfort in your home. Must existing home air duct systems can be zoned without the need to have two outdoor units and two indoor units. Call us today our team is ready to help and provide cost effective solutions. Commercial zoning is a perfect way to have a more even conditioned building and save you money. Tired of employees complaining of a uncomfortable office spaces not evenly cooled specially your second floor, install a duct zoning system and start enjoying cooling and heating comfort in your work space. Must existing air duct systems can be zoned without the need to have two multiple heating and cooling units. Call us today our team is ready to help and provide cost effective solutions. 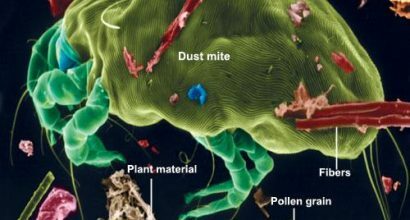 Install a new whole house air filtration unit and lower dust mites, pollen and fibers in your home. Ask us about installing a new ultraviolet air purifier and help prevent mold and germs from spreading through your duct system. Install a new fresh air and filtration unit and enjoy a cleaner healthier home environment. E.R.S. 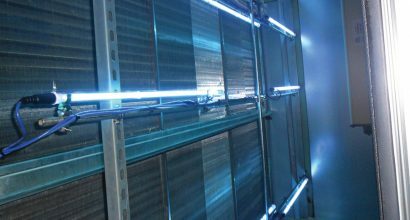 Heating & Cooling can install a new ultraviolet system and help prevent mold and bacteria from growing in your HVAC duct system. We can also install or service your existing air filtration and fresh make up air system including economizers. E.R.S. 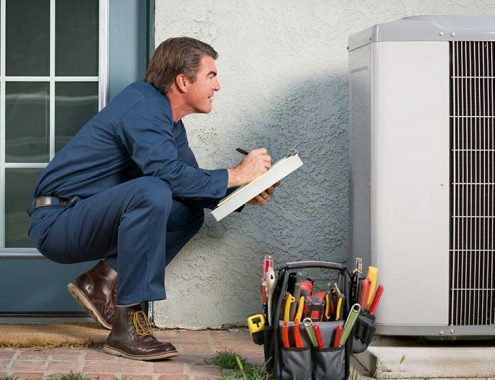 Heating and Cooling can provide you with cost effective solutions for your home air duct repairs and installations. 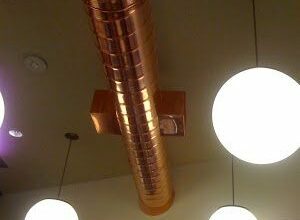 We can design and install new duct work in your home including new construction, basement remodels, additions, alterations and attic air conditioning duct systems. Call us today and schedule your free estimate. E.R.S. Heating and Cooling can provide you with cost effective solutions for your commercial property air duct repairs and installations. 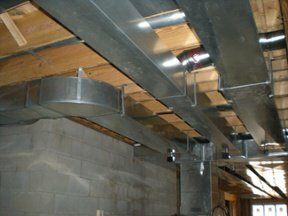 We can design and install new duct work in your building including new construction, office remodels, store remodels, roof duct work, alterations and new HVAC duct systems. Call us today and schedule your free estimate.